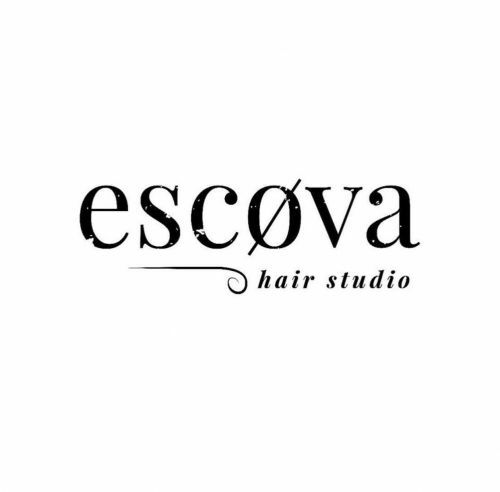 Welcome to Esc&oslash;va hair studio, located in central Rockingham we bring a new age take on luxury and relaxation! Here at esc&oslash;va we believe in the importance of consultation with our clients. 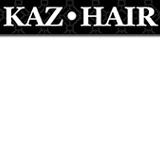 We strive to find out your love hates and lifestyle, this enables us to guide and advise you with your hair. 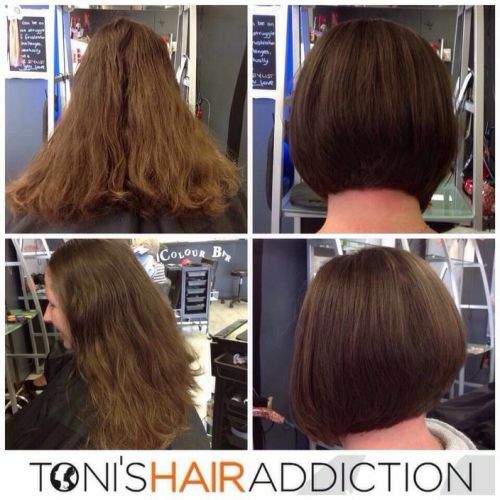 We listen to our clients To , making sure each one leaves happy with exactly what they want every time, feeling amazing! Carol and Beth have well over forty years combined experience in the industry and both pride themselves in listening to what the client wants, whilst lending their vast knowledge of colour and styling during your consultation. So, if you'd like a salon with a great selection of coffees, mini Tim-Tams, current magazines and free Wi-Fi - not to mention great hair at an affordable price, call the salon on (08) 9592 2223 to arrange your appointment. As we only have senior stylists in the salon, your call may go through to message bank, however, please do leave a message and we'll get back to you as soon as possible. Thank you. We look forward to seeing clients new and old in our new salon. We are a 100% organic salon, our products are Ammonia Free. We are doing our part for the environment one person at a time! 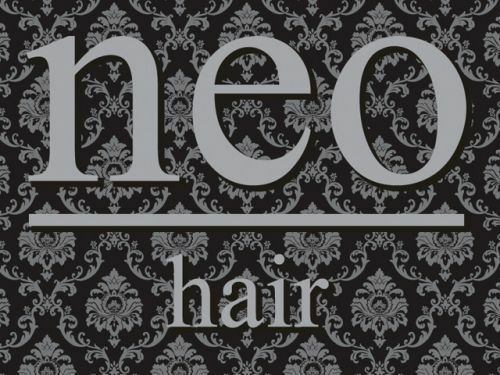 The NEO hair team invite you to make an appointment and experience the difference in what multi-award winning stylists can offer you. Neo's team of dedicated stylists provide friendly consultations and ensure that you leave our salon feeling a million dollars. Our state of the art salon is plush, comfortable and welcoming. Visit our website to see our latest promotions, price list and opening times. We look forward to seeing you. Hi there! I am a local Hair stylist with over 8 years experience. I specialize in creative coloring and cutting. I offer Mobile Services for the Rockingham area and surrounds at competitive prices. Very friendly and professional service at a time that suits you. We welcome you to our salon and pride ourselves on providing a personalised one on one service. 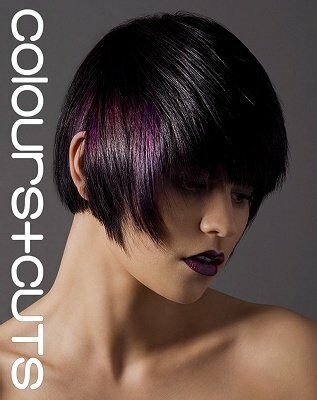 Our individualised consultation will ensure that you will receive the he best possible advise to achieve the new look you desire and we can complement or enhance your new style with ammonia free creative colour. Before leaving the salon we will provide you with product and styling advise for you to maintain your new look at home with ease. We are looking forward to seeing all our regular clients and welcoming the new.&#128512; Book the appointment your hairs been waiting for..